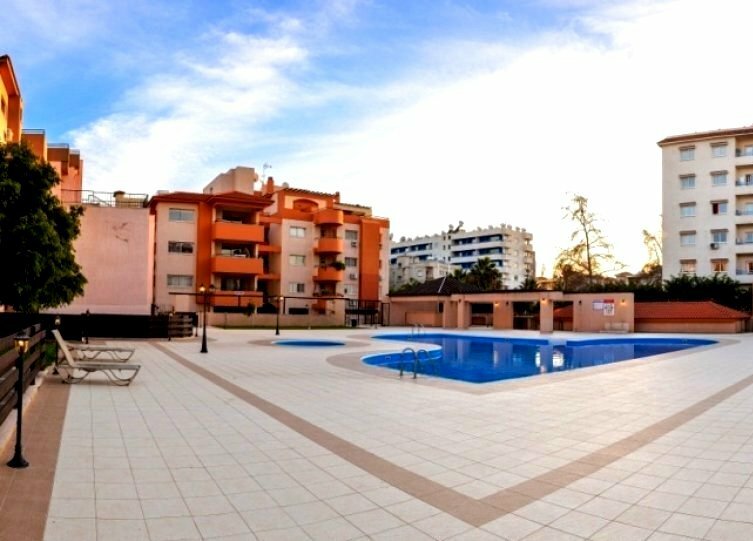 A GREAT INVESTMENT PLUS A CYPRUS PASSPORT! 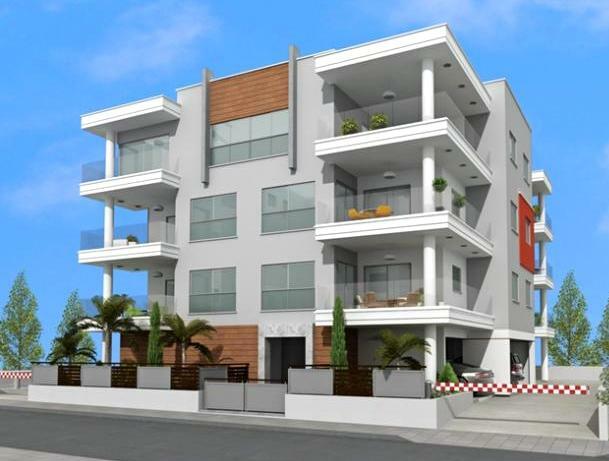 An exceptional opportunity to acquire a prime location Residential and Commercial investment Plot with a proposed Project of luxury Offices or Apartments in one of the best and most affluent areas of Limassol and just 200 meters from the beach! 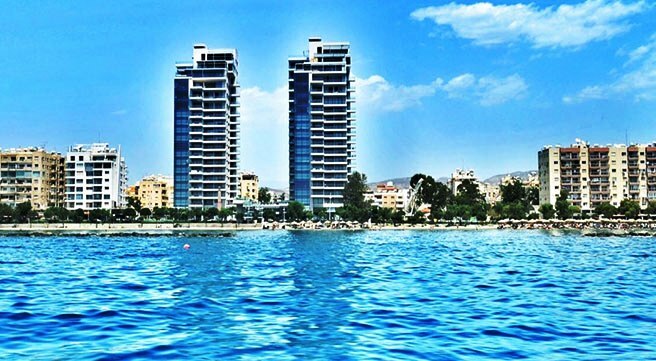 Easy and quick access to all parts of Limassol, just 5 minutes drive to the Limassol Marina and quick access to the Highway. Sales from the completed Project meanwhile should produce a return yield of approximately 25% – 35%!!! The investor and his family get Citizenship for free and enjoy a huge profit on their investment! To make it simple and in plain language: The Investor invests €2.5 – €3.0 million and gets full Citizenship and an EU passport for himself and his family plus his money back – plus a profit of at least 25% on his investment, after the project is completed and sold! All agreed will be legally drafted binding agreement and our reputable and independent firm of lawyers and accountants are available at your request for detailed discussions. All legal fees for clients Citizenship and Passport application feeds that can exceed €25,000 will be included in the initial investment if our firm of lawyers deals with the application. 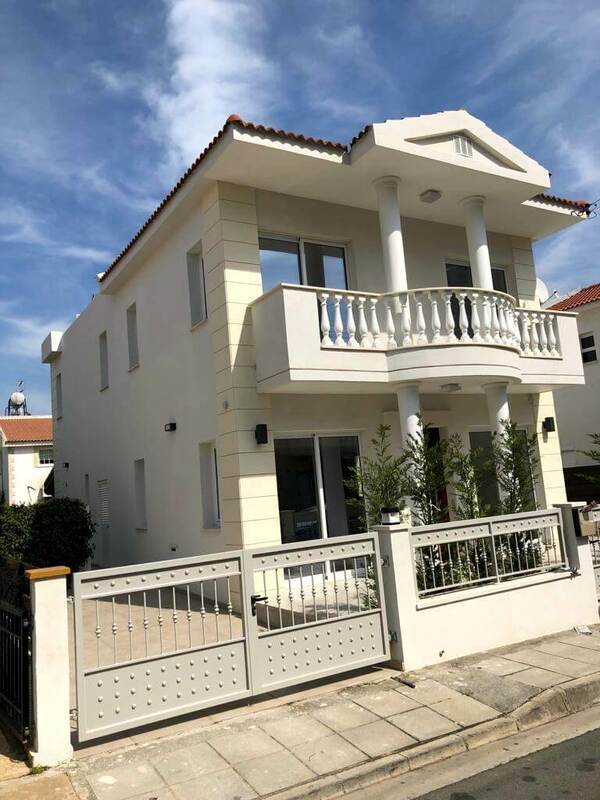 A truly great Citizenship and Investment opportunity fully secured through ownership and registered title for the plot on the purchasers / investors name. More details by request from serious bona fide clients or their representatives in strict confidence. Note: The images shown are just for reference and to show the type of building that can be constructed at the plot offered. It is not the intent of the author of this Report to infringe any copyright or use that exact material for any future commercial use.